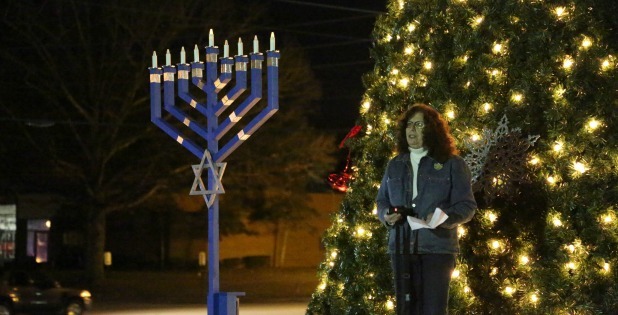 Chabad Jewish Center of Peachtree City and The Southside presents its Golf Cart Menorah Parade and 5th Annual Grand Menorah Lighting at City Hall in Peachtree City Sunday, Dec. 2. The parade starts at 3:15 p.m. and the lighting is at 4. There will be Jewish music, a gelt drop, face painting and crafts for the kids at The City Green, 151 Willowbend Road in Peachtree City. For more information go to chabadsouthside.com or contact Shternie Lew at 678-595-9277.